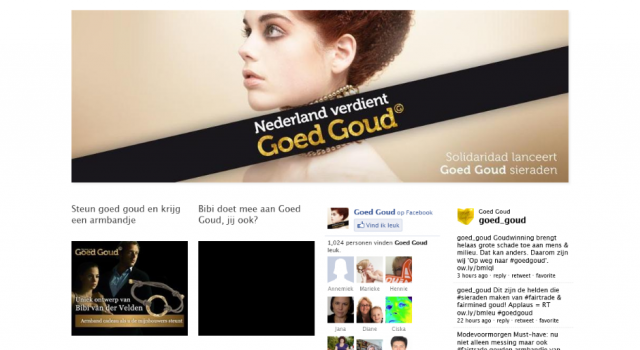 To promote greater responsibility in the gold mining sector and engage consumers Solidaridad launched the campaign ‘Op weg naar Goed Goud’ (‘On Our Way to Good Gold’). Website design, interaction design, custom Drupal modules. Prlwytzkofsky.com is Robin van Emden’s digital lab – a dash of code, a pinch of science – a place to experiment. The site’s name is a tribute to prof. Prlwytzkofsky, the archetypal scientist from the Olivier B. Bommel comic books by Maarten Toonder.